RHR Group is a homegrown brand in the Malaysian hospitality industry, operating in various states across the country. With over two decades of experience, RHR Group began operations in 1993 when it was first registered as Residence Hotel Management. Residence Hotel Management focused on the hospitality industry in Malaysia by providing much needed management services and redefining the hotel experience. Residence Hotel Management was renamed Residence Hotels & Resorts in 2001 as it expanded its business to various sectors within the hospitality industry such as lifestyle & wellness, facilities management and food & beverage services. To embody the Group’s vision, mission and regional expansion, Residence Hotels & Resorts underwent a rebranding initiative in 2013 and is now known as RHR Group. 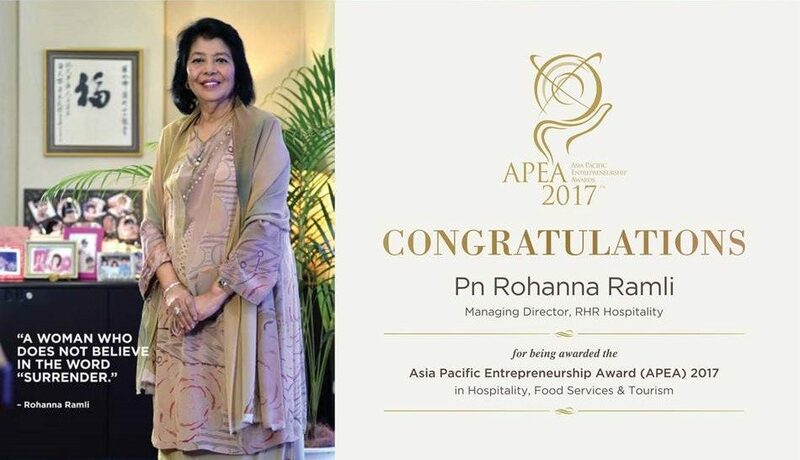 On the international front, RHR is registered as Residence International Hotels Management Ltd.
TO BE RECOGNIZED AS LEADING ASIAN HOSPITALITY BRAND IN THE REGION. GUESTS – To deliver a memorable experience through warm Malaysian hospitality. EMPLOYEES – To care and create a great working environment with opportunities for growth. SHAREHOLDERS – To ensure well managed assets, achieving good financial returns and sustainable growth. COMMUNITY – To contribute and participate actively in our community and environment. RESPECT – Guests, Employees, Owners, the Environment and Community. INTEGRITY – Consistency in our values, work ethics and principles. TEAMWORK – Open communication, innovation and creativity. 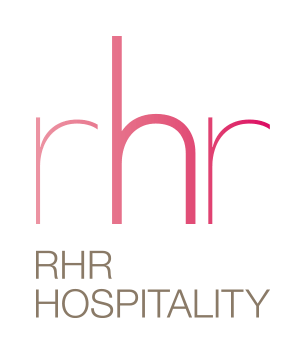 RHR Hospitality operates a collection of hotels & resorts in the region. With a passion for sharing Malaysian warmth, RHR Hospitality continuously strives to achieve sustainable growth and deliver a memorable experience for our guests. RHR F&B Services manages cafes and F&B establishments across peninsular Malaysia. Our professional culinary and service teams continuously strive for excellence in delivering a great F&B experience. RHR Lifestyle & Wellness is focused on providing holistic wellness and leisure services. With our signature Ledang Spa, we are committed to growing our presence in the region. RHR Facilities Management provides expertise in managing a diverse range of facilities from private condominiums to exclusive airport lounges. We are focused on delivering comprehensive management services that are aligned to the strategic objectives of the facilities owners. Nonni Mahmood is the President and Founder of RHR Group. She is a graduate of Pan Am School of Aviation, Miami and received early training in tourism in various sectors of the industry which included a stint with Malaysia Airlines and Equatorial Hotel. Nonni ventured into business with the establishment of SMAS Travels Sdn Bhd in 1979. Under her leadership, the SMAS Group of companies evolved and developed with the set up of SMAS Rent-A-Car and Limousine, Residence Hotels & Resorts, Residence Hospitality Training Centre, Worldspan Malaysia and SMASCOM Design. 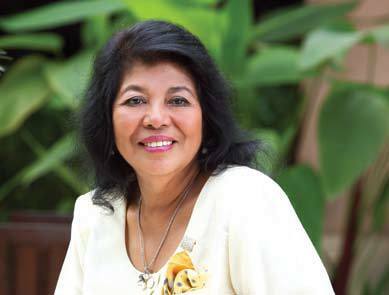 She served as the Vice President of MATTA (Malaysian Association of Tour and Travel Agent) in 1989. In recognition of her contribution towards the tourism industry, she was awarded “Innovative Woman Entrepreneur of the Year” in 2004 under the category of Travel and Tourism by NAWEM (National Women Entrepreneur Association of Malaysia). Nonni is currently a board member and shareholder of several private limited companies involved in Estate Development and Oil & Gas sector. Rohanna is the Managing Director of RHR Group. She received her training in Hotel Management at the Career Development Institute, Queen Elizabeth Hilton in Montreal, Canada. Rohanna began her career in the tourism industry in 1972 with a 13 year stint at Hilton International Hotel. She then joined the Pan Pacific Hotel Kuala Lumpur as Director of Sales & Marketing and was one of the pioneers in the pre-opening stages of the hotel. 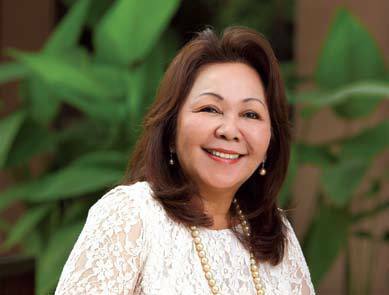 Subsequently, she assumed the position of National Director of Marketing for Pan Pacific Hotel and Resorts Malaysia’s Central Marketing Office, having to market and expand Pan Pacific Hotels in the country. In 1995, the same year Rohanna joined RHR, she was appointed a Member of the Tourism Board by the Minister of Culture, Arts & Tourism. Rohanna brings with her a wealth of experience and track record in Hotel Operations within the hospitality industry. Chiew is a member of the RHR Group Board of Directors. He is an architect by profession and manages an architectural practice in Sarawak, Malaysia. In his course of work on hotel designs, Chiew has gained invaluable insights into the hotel industry; from operations to management, developing original concepts to the day-to-day running of an establishment. 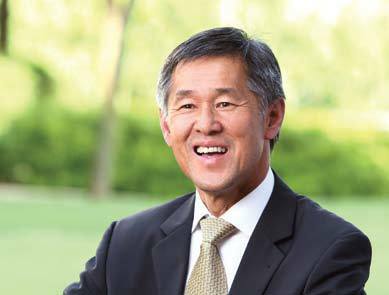 Chiew’s architectural expertise and emphasis on design quality makes him an invaluable member of the RHR Group board. Copyright 2019 © RHR Hospitality Sdn. Bhd. (267299-T). All Rights Reserved.